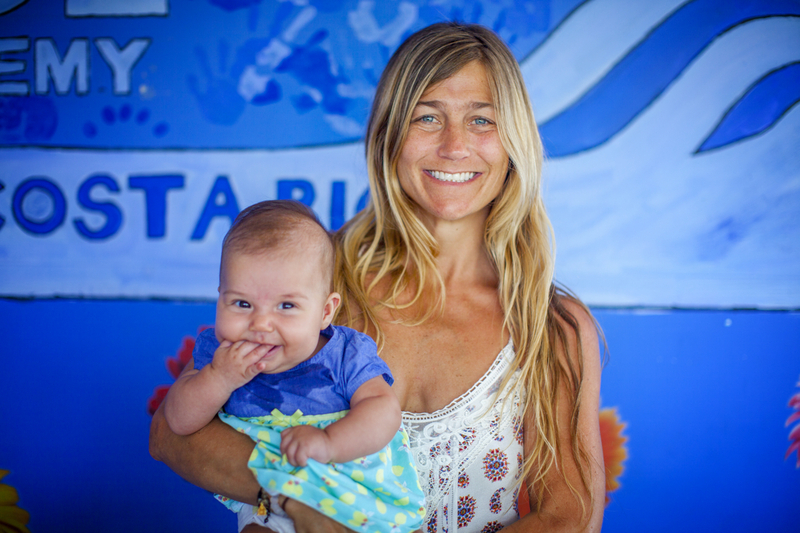 Meet Ali, our Preschool Director! Laura Cascante gained a degree in Preschool Education from the Universidad Estatal a Distancia UNED. She also studied Psychology at ULACIT in San José. She moved to Tamarindo in the year 2000 and since then, has had many experiences in private educational work in the area. 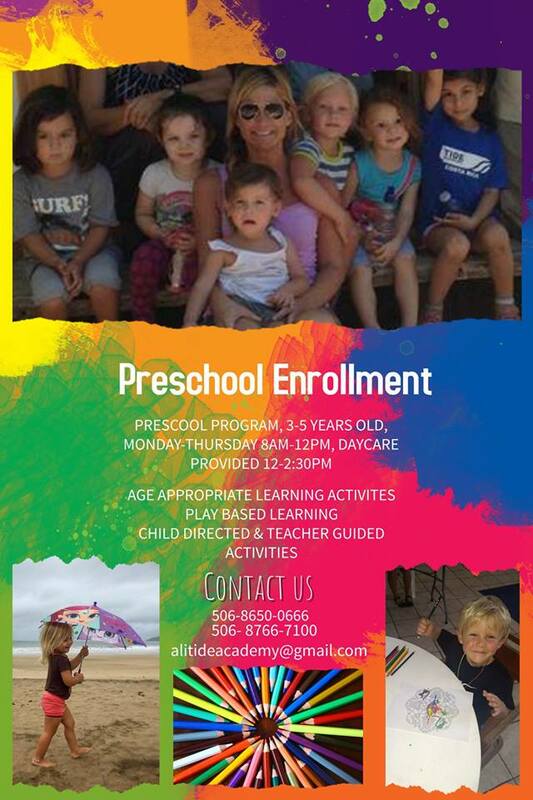 In the year 2004 she founded Happy Days School, the first Daycare in the area of Tamarindo. Its success meant the school needed a bigger space just one year after opening its doors. She also founded CIFI, Centro Infantil de Formación Integral, with the help of families of the Tamarindo community , CIFI received kids from 2 to 6 years old. They learned a bilingual formation in an open preschool curriculum. 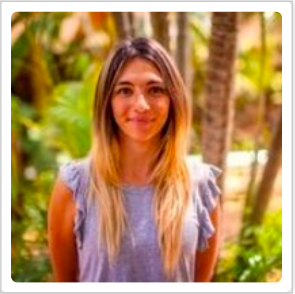 She has also worked in the Central Pacific of Costa Rica at projects that used alternative education methods such as Montessori and Waldorf. She is currently engaged in environmental education workshops and loves to be involved in alternative methods of education, not just traditional ones. Laura is a mom of three girls, a Reiki therapist and one of her biggest passions besides teaching is to experiment with alternative ways of healing and living. 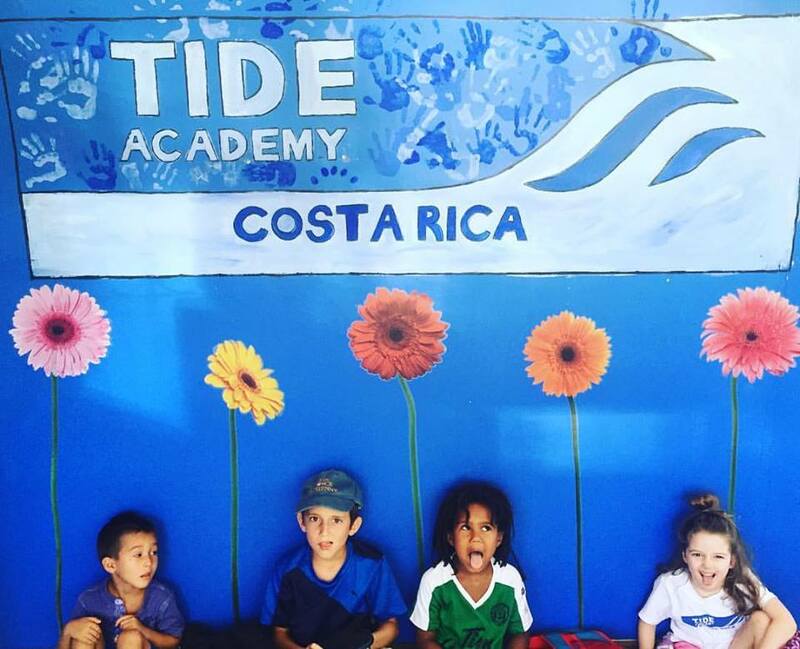 This is her second year at TIDE, previously she took charge of the first and second grade classes ; starting this new school year she will work with Alison Abbott at the opening of the new TIDE preschool. The following donations are welcome and appreciate- thank you !